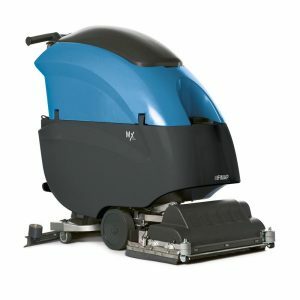 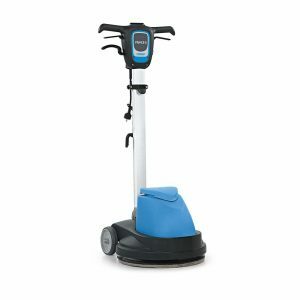 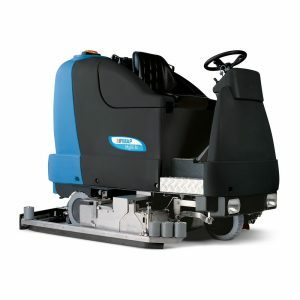 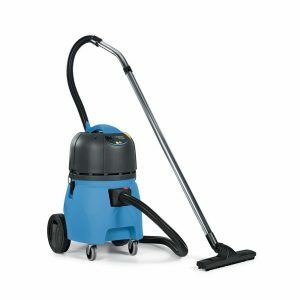 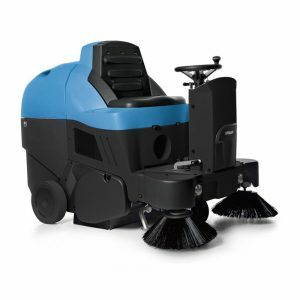 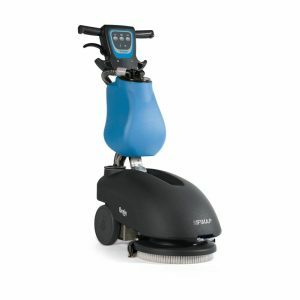 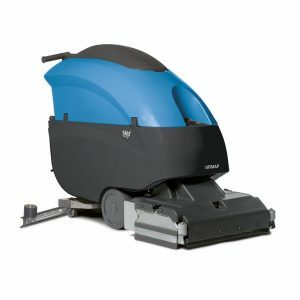 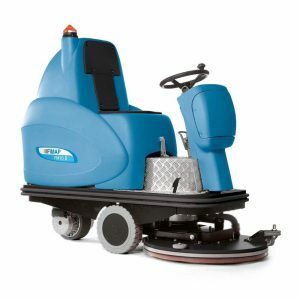 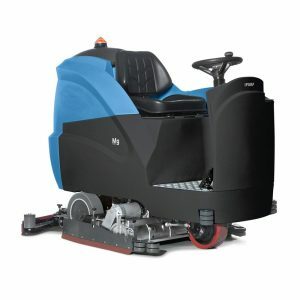 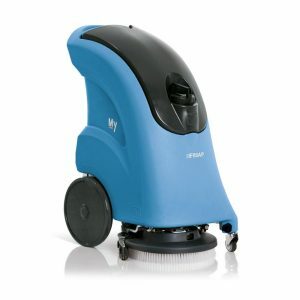 Fimap Spa is a national and international leader in the design and production of professional floor-cleaning machines. 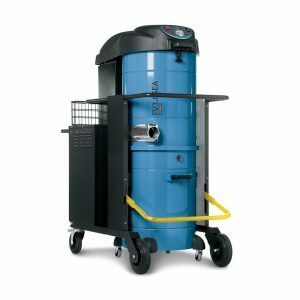 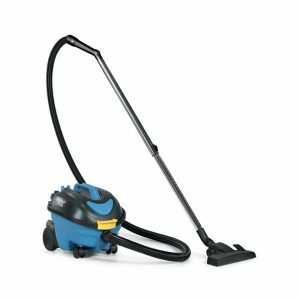 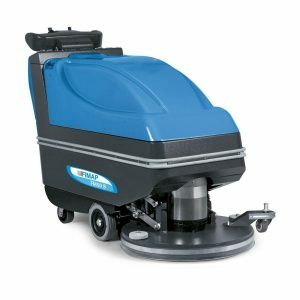 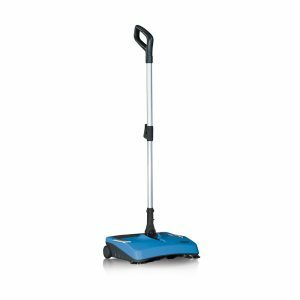 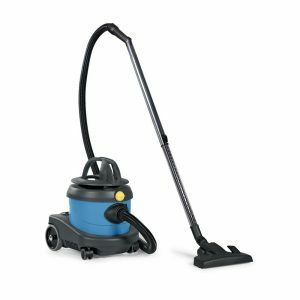 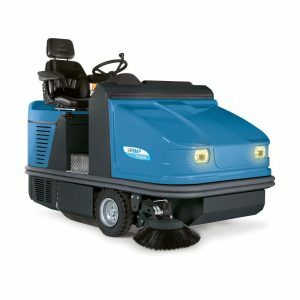 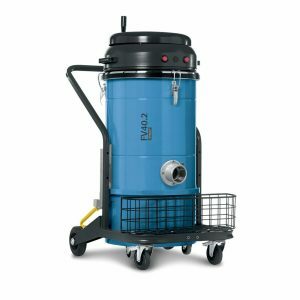 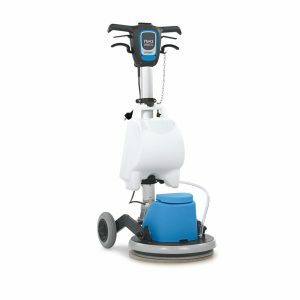 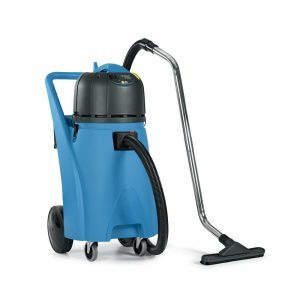 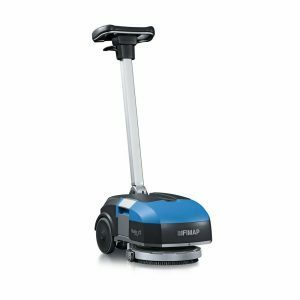 Fimap offers several models of scrubbing and sweeping machines, vacuum cleaners and single disc machines to meet any kind of cleaning need. 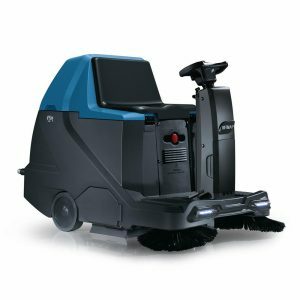 Equipped with innovative technological solutions these machines allow to achieve high hygiene levels respecting the environment and reducing costs. 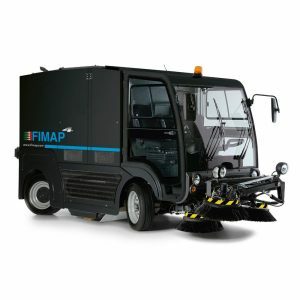 Fimap, founded on March 25th 1988, has become a firm presence in its sector, with a continuous and constant growth trend. 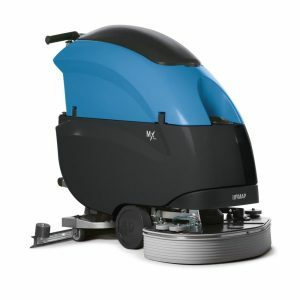 Massimiliano Ruffo (the present CEO) has been heading the company since 1994, managing to turn Fimap into one of the most important companies of its field. 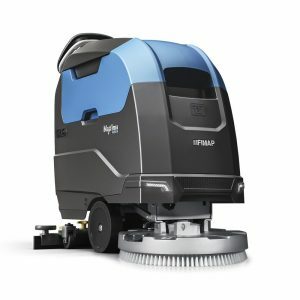 Fimap is currently present in over 70 countries. 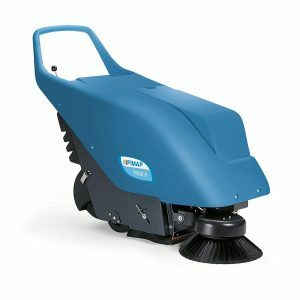 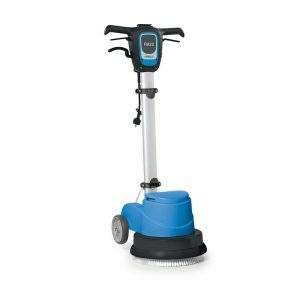 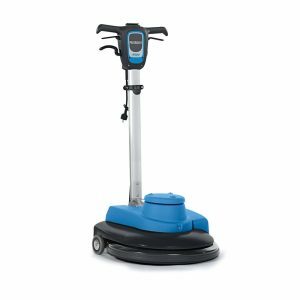 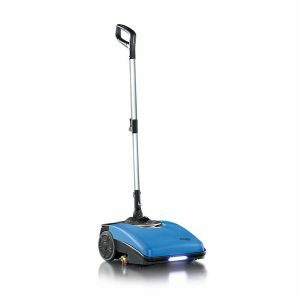 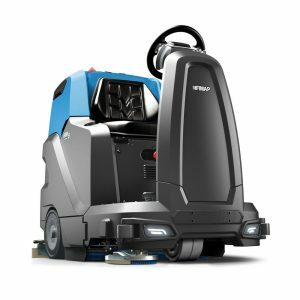 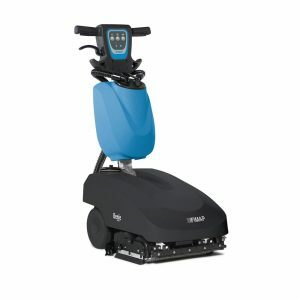 WALK-BEHIND AND RIDE-ON, BATTERY-POWERED Fimap offers advantageous models of battery-operated single disc machines for the restoration and polishing of large surfaces up to 4,000 sq.m.